Outrageous comebacks, multiple send-offs, coaches blaming generational mindsets -- this round had it all. Rob Brooks examines the rollercoaster ride that was the weekend's A-League action. 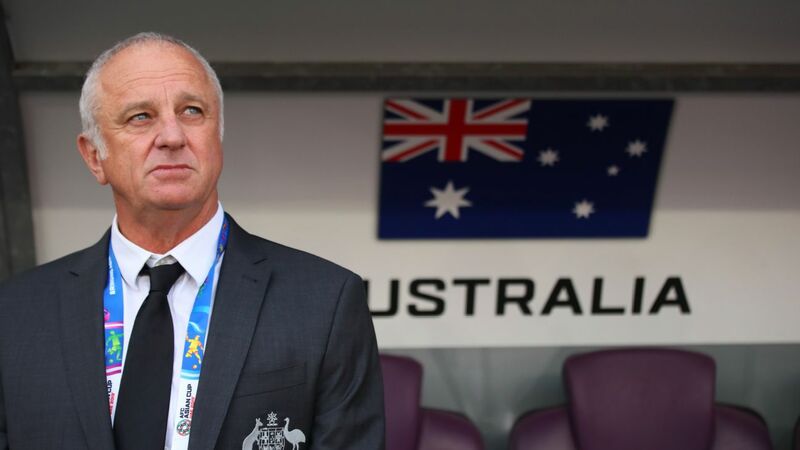 Despite the well-documented controversy and disappointment surrounding the game in Australia at the moment, the A-League is still delivering the right kind of drama on the pitch. There have been plenty of examples of that over the past few weeks, but none better than Adelaide's 4-3 triumph over Brisbane Roar on Saturday night. This was a clash of fluctuating fortunes as the home side reeled in a three-goal deficit, punctuated by a winner scored by Nikola Mileusnic seven minutes into injury time. 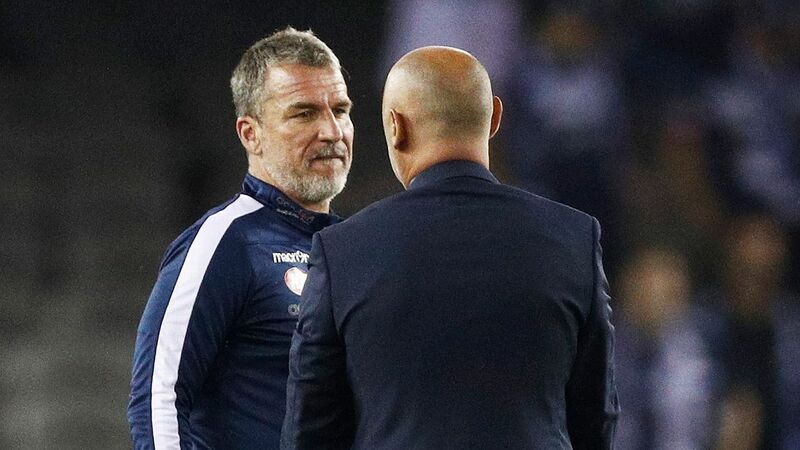 If that wasn't enough theatre for a cynic to get behind, they did so with only 10 men following the dismissal of Ken Ilso after just nine minutes, while Brisbane had two players of their own sent-off in the space of five minutes midway through the second half. 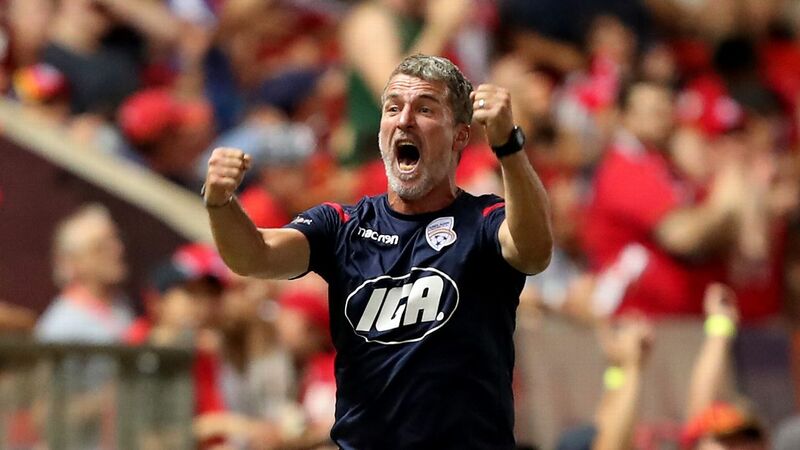 It was truly one of the greatest implosions the league has ever seen from the Roar, but that's not to take away from the Reds, who clawed their way back into the contest and seized the opportunities presented to them. Purely from an entertainment standpoint, fixtures don't come much better than this anywhere in football. And in a round which served up 23 goals across five matches, it was still a highlight for its delicious unpredictability. 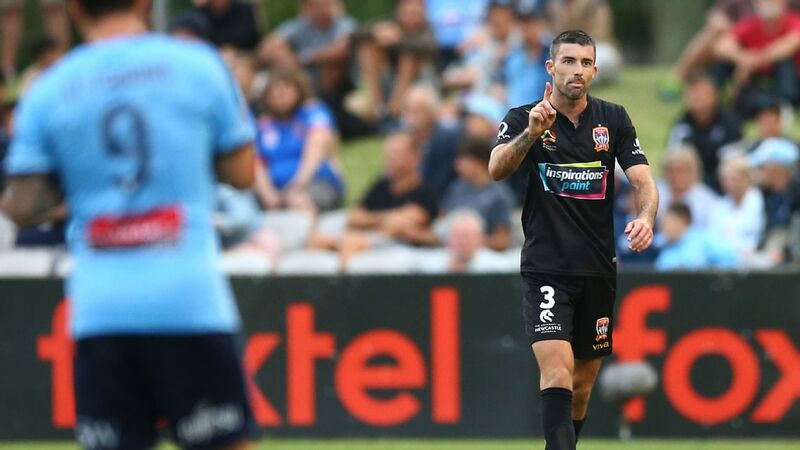 Western Sydney Wanderers coach Markus Babbel certainly caused a stir over the weekend after blaming the blase attitude of millennials for his side's ongoing woes, specifically their 5-1 defeat at home to Newcastle Jets on Friday. "This is a different generation," Babbel said. "They're not like us when we played. If I lost 5-1, I would be upset for the whole week. "They, after five minutes, it's like normal life. This is not an Australian problem, but a world problem. The generation is different." It's a red hot take from the former Liverpool and Bayern Munich defender, and one which will no doubt continue to spark debate into the near future. But is it an accurate statement? 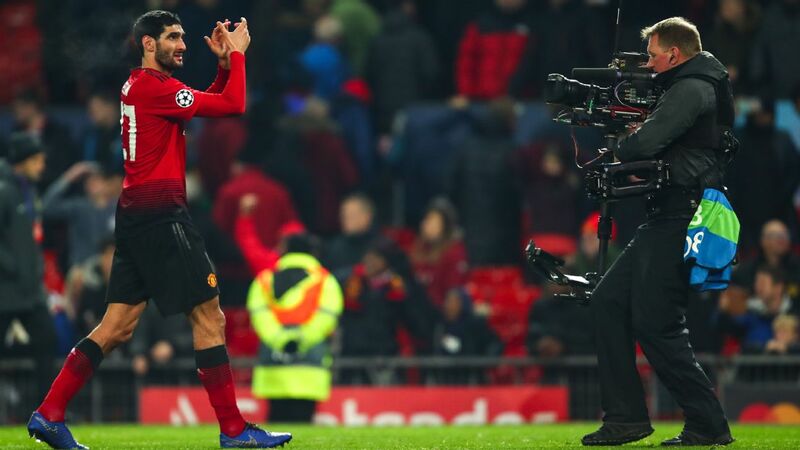 Some will agree that philosophies and priorities for players have changed since Babbel was plying his trade at the highest level of club football, while others will see this as nothing more than a deflection of pressure toward his own playing group. After all, Newcastle's squad seemed to respond pretty strongly to being beaten 2-0 the week prior. 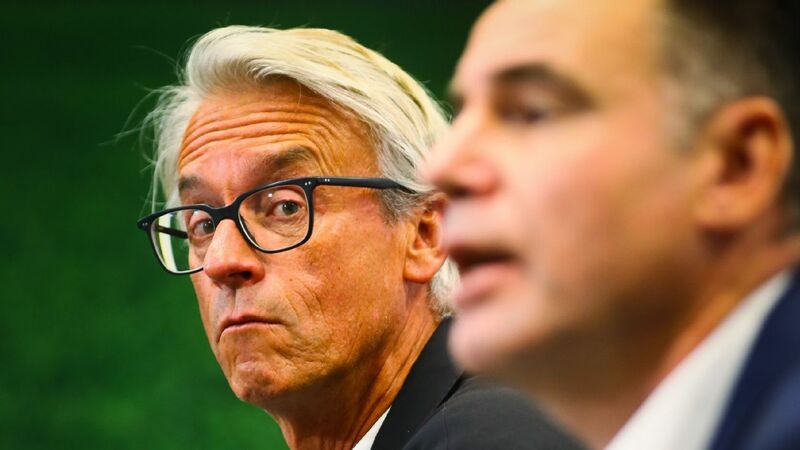 Perhaps most importantly for Babbel, the club may not be willing to take many more of his excuses before parting ways. His was the second best strike last week, but there was no denying Andrew Hoole this time around. 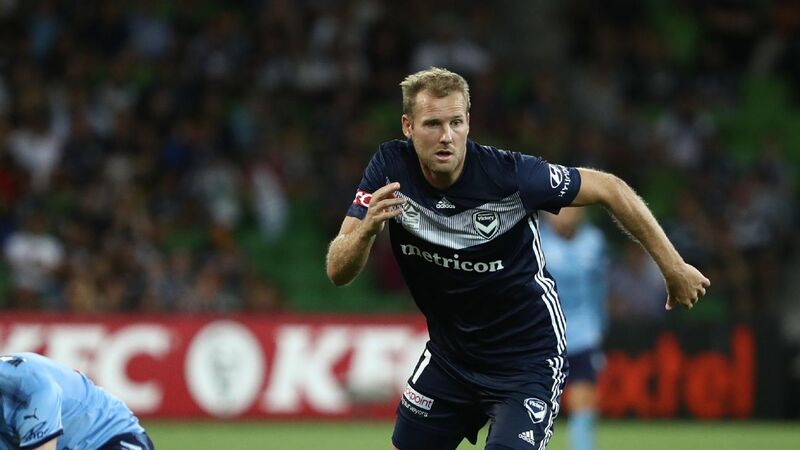 The Central Coast Mariners may have succumbed to their 13th defeat of the season in a 3-2 loss to Melbourne Victory, but their midfielder scored an absolute peach of a free kick from all of 30-yards, curling it into the top corner, beyond the reach of goalkeeper Lawrence Thomas. It was one of two sweetly struck dead balls from Hoole. 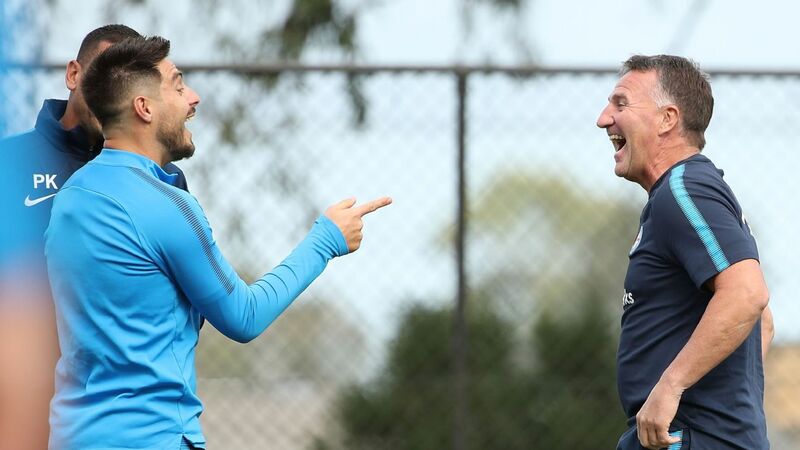 At a time when blooding young players is top of mind for so many, it was encouraging to see two of the league's biggest clubs in Melbourne Victory and Sydney FC giving some decent game time to Elvis Kamsoba and Luke Ivanovic respectively. The pair have shown glimpses of promise in past appearances, but really repaid the faith invested in them this weekend. Kamsoba gave the Victory some much-needed dynamism down the left, helping the team overturn a two-goal margin, while Ivanovic scored his first A-League goal on his starting debut in Sydney FC's 2-0 win over Melbourne City. 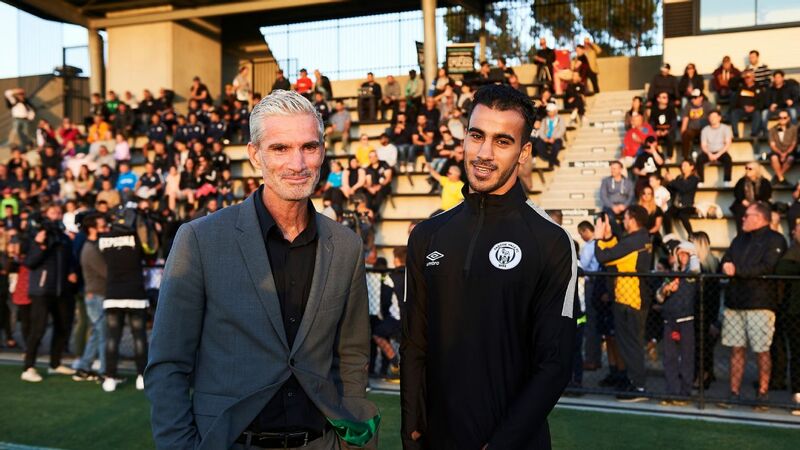 More of the same please, A-League clubs.